Imagine having to choose between securing your residency in the U.S. or using programs that help you afford health and dental care, food, and housing for your family. A proposed rule from the U.S. Department of Homeland Security (DHS) presents legally-residing immigrants with this disturbing option. As CDHP previously reported, this rule has had a troubling effect across the U.S. even before it was published. In May, our blog discussed how recent immigration policies were creating an increasingly tense situation for immigrant or mixed-status families. 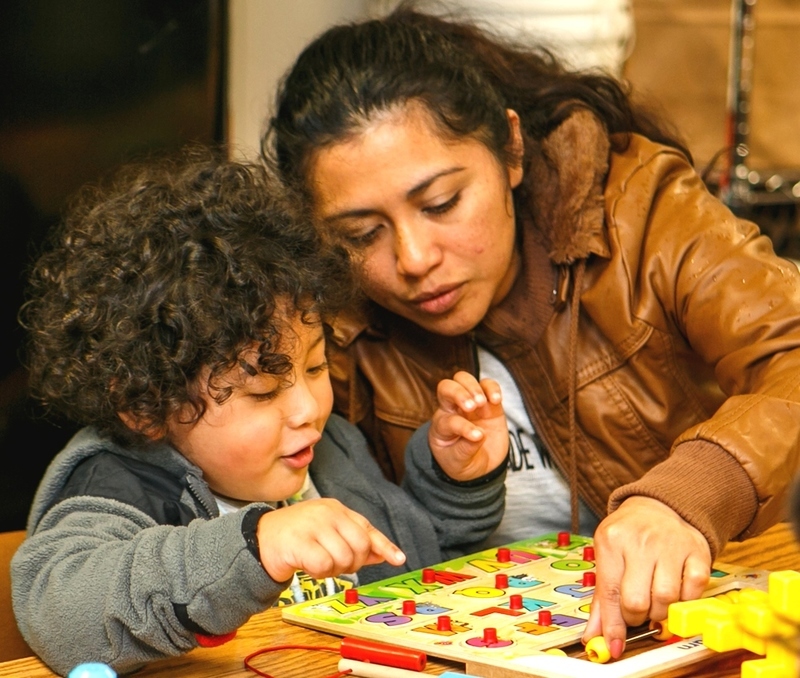 Parents concerned about harming their chances for receiving green cards or fearing deportation were disenrolling children from important public health programs like Medicaid. Unfortunately, developments like high-profile immigration raids, the separation of families and children at the border, and other issues have done little to assuage those fears, and this week’s proposed rule could lead to even more troubling choices for families. This rule will continue to scare and discourage immigrant families who already face obstacles to finding coverage and care. The regulation in question would redefine the term “public charge” that the federal government uses to define someone who has become, or is likely to become, primarily dependent on the government for subsistence. Someone with this status can be denied entry to the U.S. or a green card, and sometimes face deportation. Under current policy, the only benefits considered in this test are cash assistance, such as Supplemental Security Income (SSI) or Temporary Assistance for Needy Families (TANF), and government-funded long-term institutional care. However, if approved, this proposed rule would broaden the considerations for determining whether a person is likely to use public benefits in the future. Importantly, the rule change would make it much more difficult for low and moderate-income immigrants to get a green card, extend, or change their temporary status in the U.S. Under the proposed “public charge” test, the use of cash assistance as well as health, nutrition, or housing programs would count against a person. What’s more troubling is that age, health status, income, and education could count against someone under the newly proposed criteria. Such a policy will continue to scare and discourage immigrant families who already face obstacles to finding coverage and care. While this rule change is aimed at adults, it would affect parents’ abilities to take care of their family, access healthcare, and overcome other day-to-day challenges faced by families. 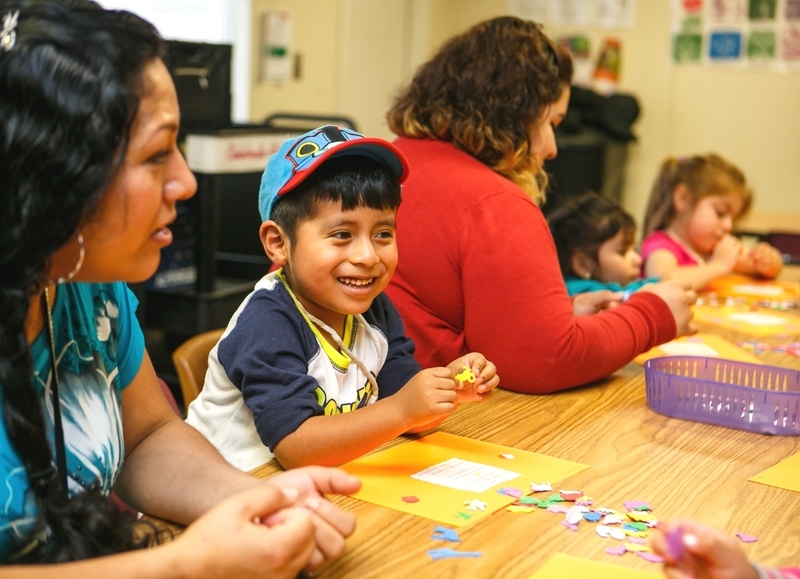 Here at CDHP, we believe strongly in policies that help all children and families thrive, and we are not alone in our concerns about the ramifications of this proposed rule. CDHP has co-signed a statement with 1,500+ organizations opposing the public charge rule. If you share our concerns, learn more about this proposal and how you can submit comments by visiting the Protect Immigrant Families coalition website.